If you're worried that your child isn't communicating as well as they should be, turn to us. Our compassionate, patient therapists can teach your children the skills they need to effectively communicate their wants and needs. This will help avoid problems at home and in public, and make the relationship between you and your child less stressful. Contact (980) 231-0883 to learn more. We can provide visits to your child's school. 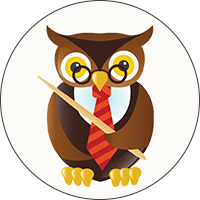 About Speech Discovery for Kids, Inc. The professionals at Speech Discovery for Kids, Inc. have more than two decades of experience working with children with speech delays. Our speech therapists serve kids throughout the Huntersville, North Carolina, area, working to get them back on the path to proper communication. Our nurturing environment allows parents, specialists, and children to work and play together to discover the child's true potential. As experts in pediatric delays and disorders from birth through teenage years, our team can facilitate your child's ability to understand and use language to express thoughts, feelings, needs, and wants in a respectful, easy-to-understand manner through verbal communication. Our facility is located at Lake Norman Children's Therapy where we offer speech, language, and feeding therapy for kids of all ages, including VitalStim™ therapy and PROMPT™. Contact us today for free consultations and keep up with us as we move to a new location. We're in network for most major insurance companies for your convenience. 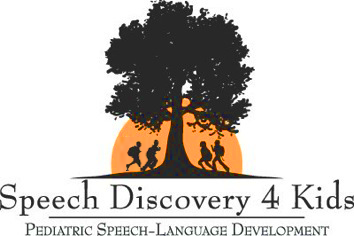 Learn More About Speech Discovery for Kids, Inc. Contact Us for After-Hour Appointments Up To 6:00 p.m.